Daum Games today announced that Black Desert Online will be expanded with the huge Mediah region, tons of new quests, fierce bosses, and more as early as tomorrow, March 30. With the Mediah Expansion, players can rise to new levels of power and achieve greatness like never before.From tranquil farmsteads to busy ports where tradesmen thrive, Mediah will enchant both newcomers and seasoned travelers. Take a look at the beautiful new vistas in an all-new trailer. Players can access the Mediah Expansion starting tomorrow at no additional cost. 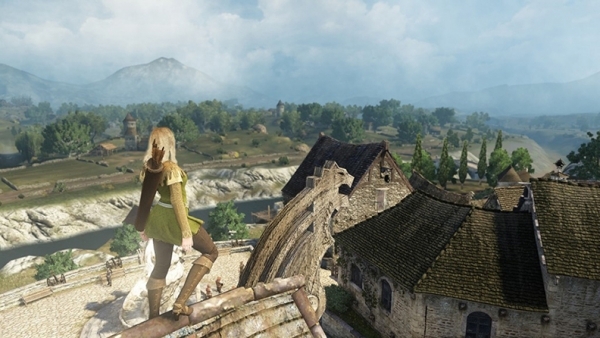 Purchase Black Desert Online on the official site. Follow Black Desert Online on Facebook and Twitter. PS: Full patch notes will be made available on the official forums after tomorrow’s maintenance. Next articleHas anyone Mastered the Sports RPG Market?